Driving tired is nothing to joke about. Sleepy truck drivers are a danger at the wheel. 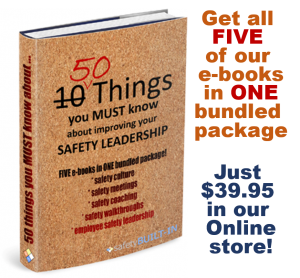 Over 5,000 people are killed in accidents involving commercial trucks each year. A driver asleep at the wheel has been implicated in many of them. A study conducted by the University of Pennsylvania School of Medicine in 2006 checked 406 truck drivers over the course of a week with electronic devices when they were at work and for extended periods at the school’s sleep center. They compared the hours each driver slept with his reaction time and ability to focus his attention. The half who averaged less than five hours sleep a night tested impaired. The danger of sleep impaired driving, also called drowsy driving, was highlighted by the Tracy Morgan crash in June. The Walmart driver, Kevin Roper, has been charged under a New Jersey law that he didn’t sleep for the 24 hours before the accident. New Jersey is the only state that thaw this type of law, though several others are considering it. The crash killed one person and injured four others who were in a limo van that was rammed by the Walmart truck. According to the National Transportation Safety Board, Roper had followed federal regulations. He had driven less than 11 hours and worked 13.5 in the 14 hours prior to the crash. But federal regulations don’t address the critical question of sleep. According to a study in Australia, if a person is awake for 24 hours, he is in the same state as he would be if he had a blood alcohol level of .10. A level of .08 is considered legally drunk. Even 18 hours produces the same effect as a blood alcohol level of .05. The demands on commercial truck drivers to meet deadlines with their loads makes it a high pressure job. Sleep deprivation is a constant for many of them. There are a range of causes. Prescription medicine and illness are often to blame. For some it can be chronic insomnia, a condition that millions suffer from for short or long periods. Sleep apnea is a common culprit. In the University of Pennsylvania study, 5% had severe sleep apnea and over 28% had it to some degree. Sleep impairment can be of a few weeks’ or months’ duration, usually caused by stress, overwork or anxiety. Occasional sleep problems for a night or two can be caused by illness, worry and poor nutrition. Whatever the cause, the negative effect is the same once the driver is behind the wheel. Driving requires a high level of concentration and awareness, neither of which are present in a sleep deprived individual. Driving the nation’s highways requires a constant round of critical decisions that demand the ability to think clearly. Poor decisions made by sleep impaired drivers lead directly to accidents. The Penn researchers made several recommendations, including starting or increasing the number of programs to assess the sleep pattern of a company’s drivers. They suggested educating the employees about the critical need for adequate sleep for every commercial driver. Occupational health and safety courses highlighting the importance of sleep to a person’s general health are a good start. 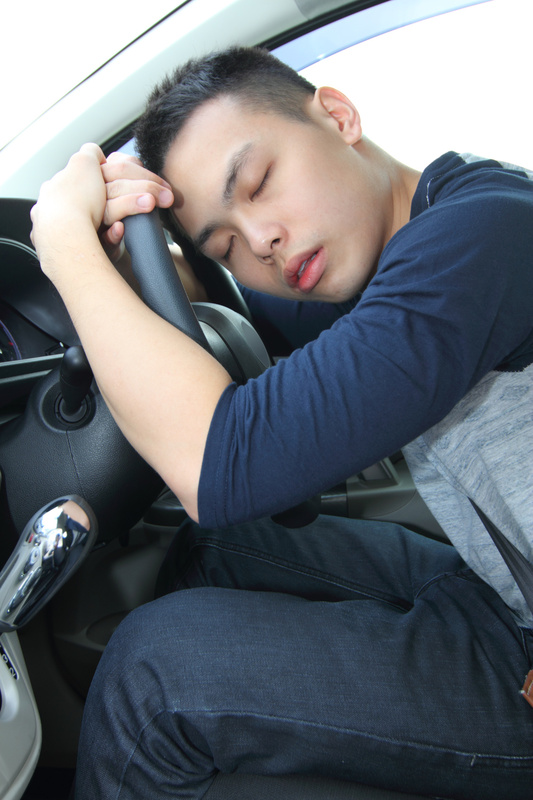 When presented to drivers, they need to emphasize how essential an adequate sleep schedule is to safety on the road. 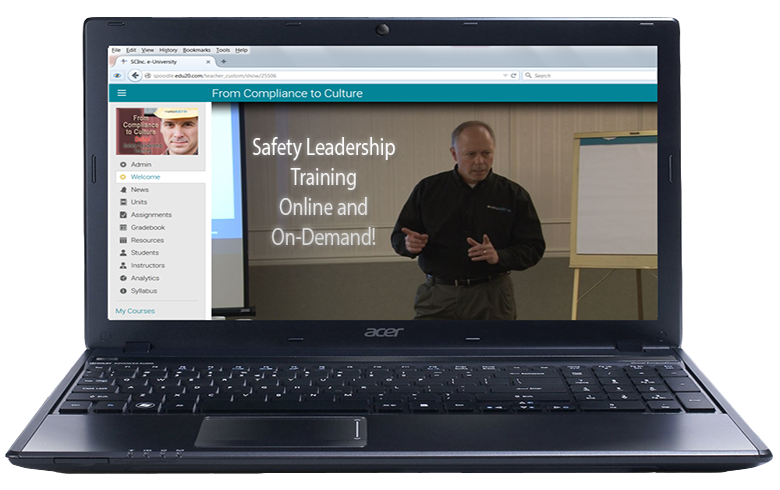 A solid safety management course taken regularly by drivers and supervisors helps everyone be aware of the signs that a driver is impaired. This contributes to a culture of safety, making it the norm for other workers to take steps to prevent a sleep impaired driver from getting behind the wheel.